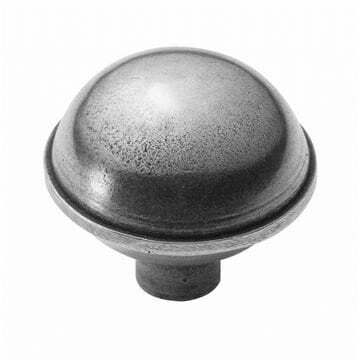 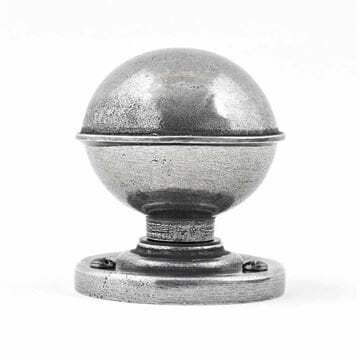 Beamish mortice door knob from Finesse design. 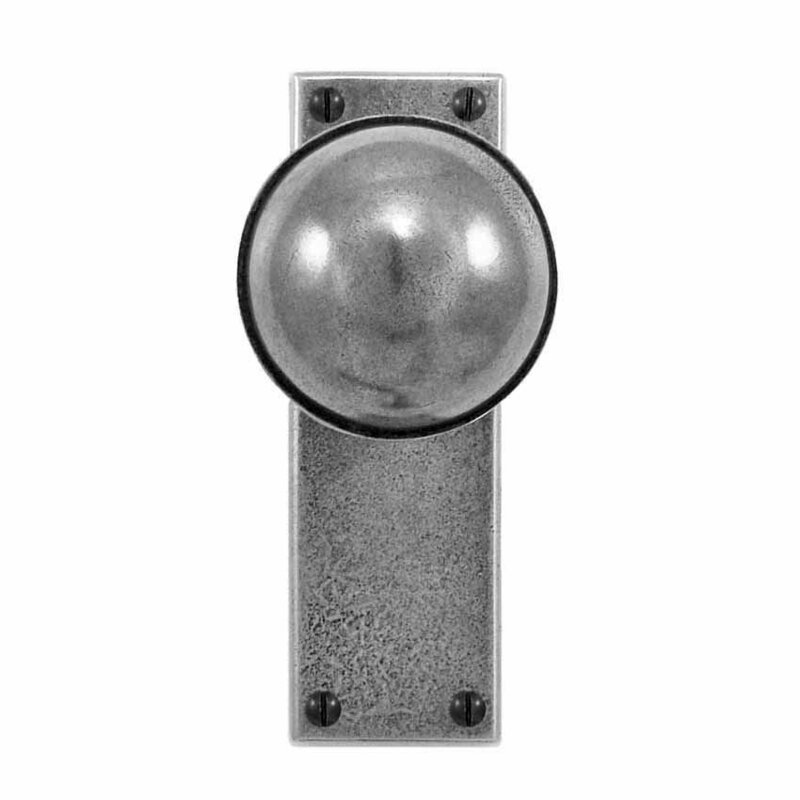 For use on internal doors that do not lock. For use on bathroom doors that lock to allow privacy. 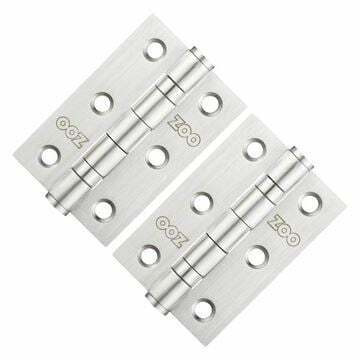 For use on doors that lock with UK sash locks.